That cliché's trotted out whenever something "hits bottom," but this recession, which we've only begun crawling out from, has taught us a 21st-century inverse: "Too big to fail." No one expects the size of the CRM industry to preclude failure; instead, as it turns out, it's just the right size to generate success. As the arrows on this page — and throughout this month's issue — are meant to symbolize, moving up sometimes involves a little creative destruction, breaking through the bottom of something else. 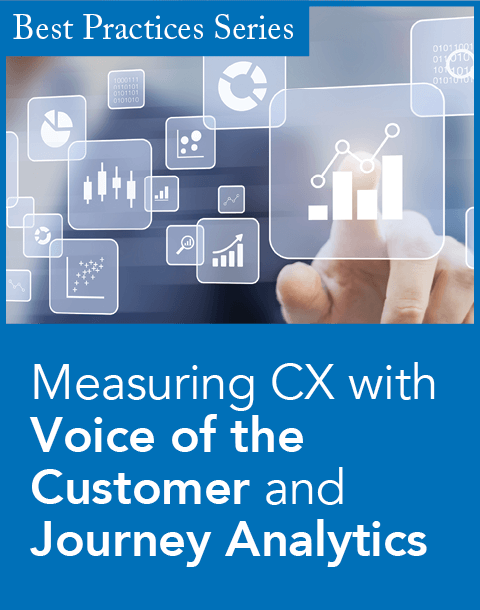 In this ninth annual edition of the CRM magazine Market Awards, each recipient — vendors and customers, channel partners and analysts, familiar names and newcomers alike — is upwardly mobile in some way, and we pack all those accomplishments into the following 27 pages. We applaud Influential Leaders, anoint a few Rising Stars, induct a true heavyweight into the CRM Hall of Fame, and reveal the results of our comprehensive survey of 10 industry categories. The final arrow in our quiver? The Elite section, a quartet of exceptional CRM implementations. Please join us in congratulating all the leaders, winners, and honorees. 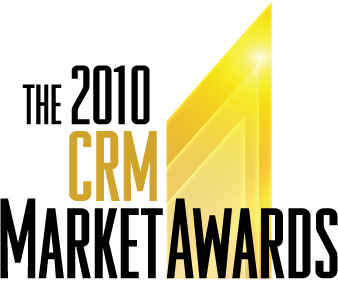 The 2010 CRM Market Awards are being presented at the CRM Evolution 2010 conference at the Marriott Marquis in New York (http://www.destinationCRM.com/evolution). 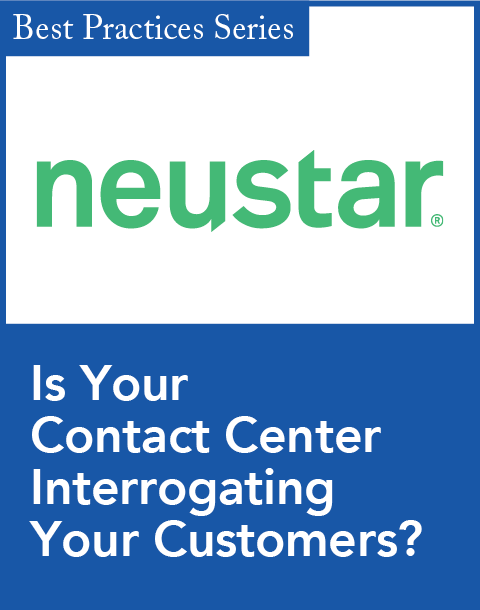 An expanded version of the results has been published in the August 2010 issue of CRM magazine — available in print, online and in digital NXTBook format. CRM magazine is the leading publication of the customer relationship management industry, covering sales, marketing, customer service, and strategy. The magazine also administers and hosts the annual CRM Evolution conference. 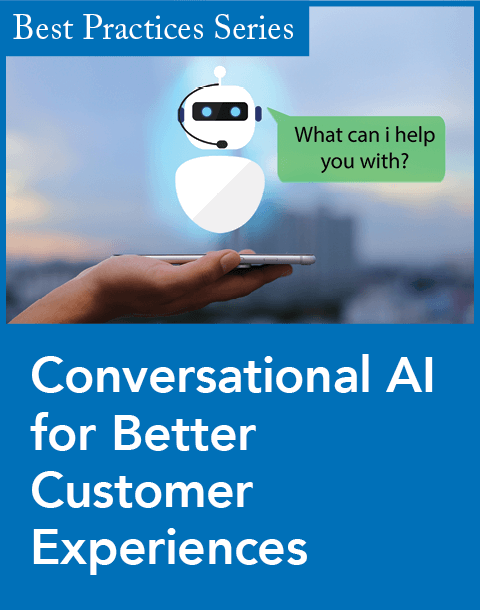 Each of these properties is designed to serve customer-centric business initiatives, and leaders who recognize CRM as a key strategy for creating enhanced customer value in any industry. For more information about the magazine, its editorial calendar, or CRM in general, please visit us on the Web at http://www.destinationCRM.com, or on Twitter at @CRM (http://twitter.com/CRM) and @destinationCRM(http://twitter.com/destinationCRM). The destinationCRM Web site (which is updated daily) and the monthly magazine are properties of CRM Media, a division of Information Today, Inc.